Today was the first day of summer school. With only 16 half days of instruction with my students, I know that I need to hit the ground running. The first day of the school year or summer school is crucial to setting the tone for the rest of your time with your students. After six years of teaching, I am still learning. However, there are some things that I know will make the first day go a lot smoother. Don’t leave things for the last minute. The night before, you will sleep much better knowing that you have everything set up and ready to go. Also, don’t expect that you will get any prep time that first day. Somehow it all disappears. 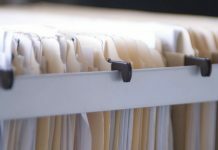 If you do have a few minutes, I guarantee that you will have things that have come up at the last minute that need to be done as soon as possible. So do yourself a favor and have as much as possible ready ahead of time. You will forget to make copies of something important, spell a student’s name wrong, have the wrong time down for an assembly, forget to tell your class an important announcement. And guess what? You will be fine. That first day of school there is about a thousand things that need to be done. If you mess up on a couple things, it’s not the end of the world. The important thing is to show students how you handle problems. Are you going to get flustered and upset? Or are you going to stay calm, cool, and collected? At the end of the day, it’s more important that you are setting a good tone for your class than getting everything done perfectly. You aren’t the only one feeling stress on the first day. Your students feel it too. The difference is that you know what is coming (at least as far as the schedule goes). By keeping your class in the loop of the general outline for the day, you can relieve a lot of their stress. Things are going to take a lot more time than you thought they would. Especially at the end of the day when you are packing up and trying to get everyone on the right bus. On the other hand, be prepared with some backup material just in case things go faster than expected. You can introduce parts of your schedule that first day, but you don’t want to overwhelm yourself or the kids. Add things in slowly over the first week, maybe even longer. Remember, you are building a foundation. The first day of school is one of the most stressful days of the year for teachers. By being prepared, you can alleviate some of that stress. Trust me, it’s well worth the preparation. I do agree with you when you said that a teacher should not panic on the first day of school if they ever make any mistake because what’s important is that they set the right tone for the class. I sure hope teachers know that especially preschool teachers since kids can sometimes detect tension. Anyway, it was good to know about this, and I will surely expect this from the to-be teacher of my little sister. Thanks! 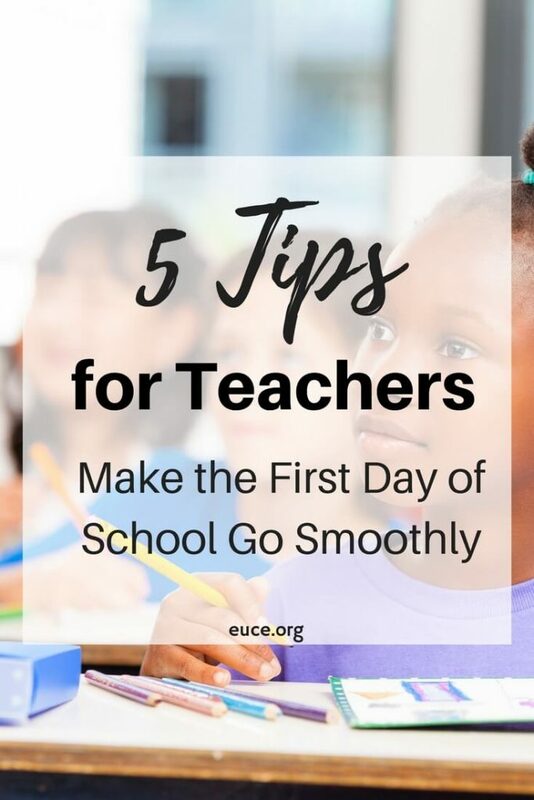 It sure was nice when you pointed out that some things come up during the last minute that can actually ruin the plan, so it is best to have everything prepared long before the first day of school. That is a nice tip to know now that my little girl will be going to preschool. Though I do not think I need to tell that to my husband since he seems to be ahead of me when it comes to preparing. Thanks for the advice though! I really liked the part where you said that it will be a lot less stressful if the teacher made sure that the class follows the general outline set for the day. It would be great if my son’s teacher was like that since it will give the kids a chance to have a good feel for her on the first day of school. Aside from this, they will be able to avoid unnecessary issues or at least deal with it immediately in case something happens. Hopefully, I encounter a teacher like this.